Dawgeee Toy EMOJI Ball 3"
Dawgeee Toy Brand allows you to offer quality toys at an everyday low price your customers will love. 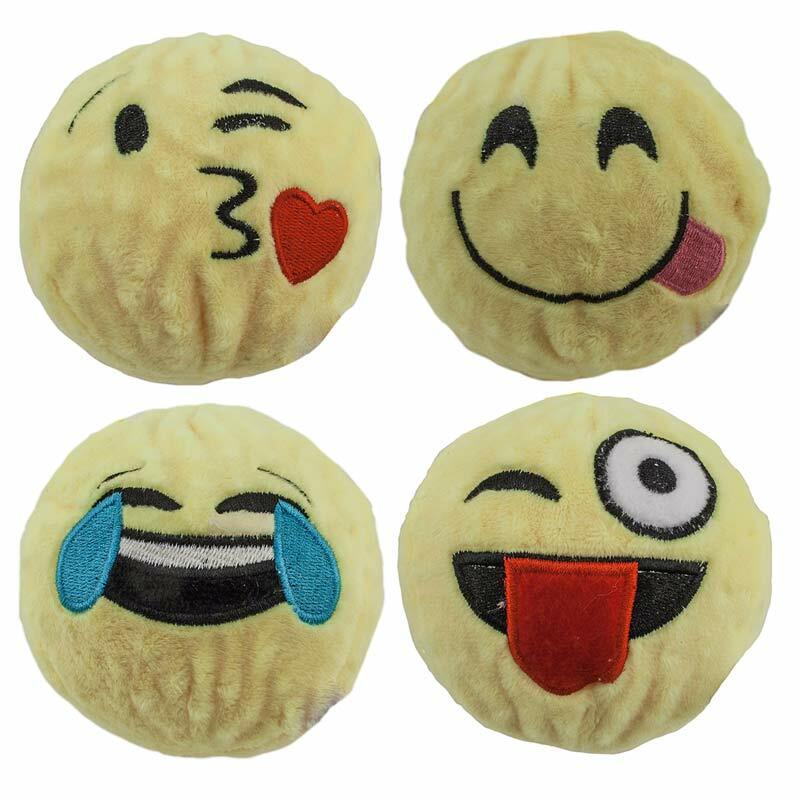 Dawgeee Toys EMOJI Ball features a fun rigid squeaker ball covered in soft fabric. Dawgeee Toy EMOJI Ball 4"